Second-hand cars offer good value for money but often have a significant amount of wear and tear both inside and out. 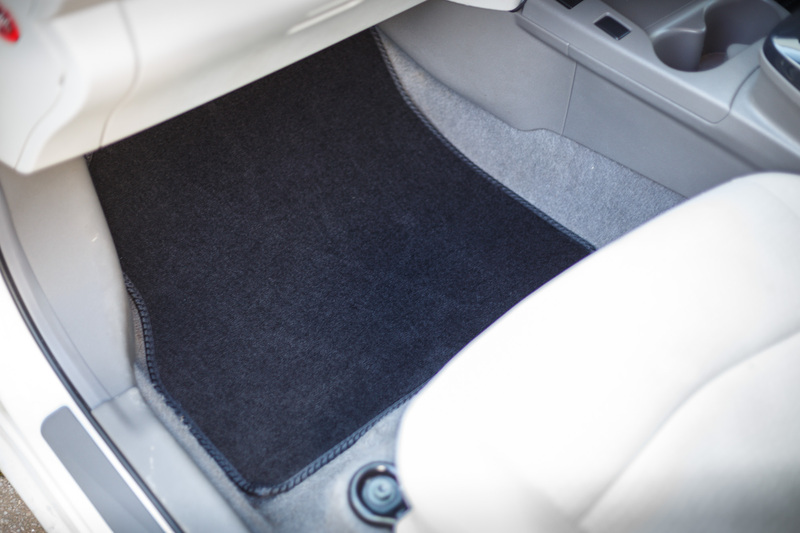 Car mats often need to be replaced. Using our Nissan Leaf test model as an example: the original car floor carpets were six years old and very dirty. They are worn and in need of replacement. Rather than choosing generic options, we looked for custom fitted mats. We visited Vehicle Mats UK and treated ourselves to a set of luxury black carpets specifically designed to fit the 2011 Nissan Leaf. These products are not to be sniffed at. The premium mats are made from 850gm of carpet that is the thickest on offer. As you can see below, the carpets look sumptuous and feel luxurious. 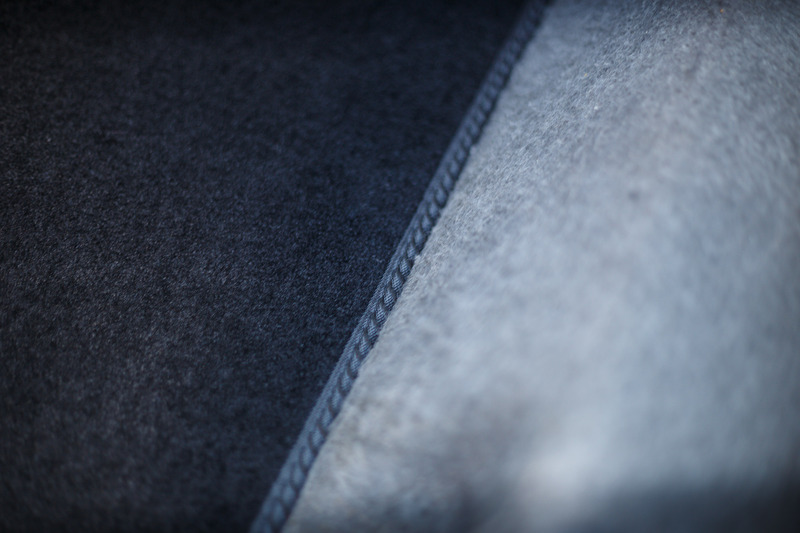 You will notice that the edges of the mats have been trimmed in black cotton, but there is an array of edge colours to suit your car. 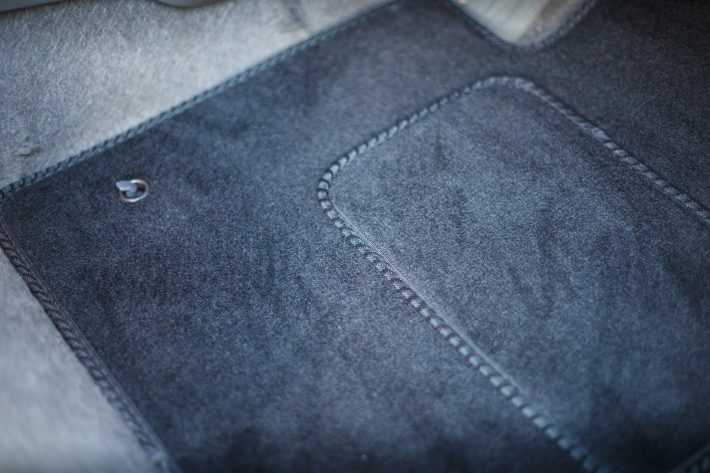 The cut on these car mats is inch perfect. Each of them can be dropped into the footwells and will find the perfect home, as they have been designed to fit like a glove. 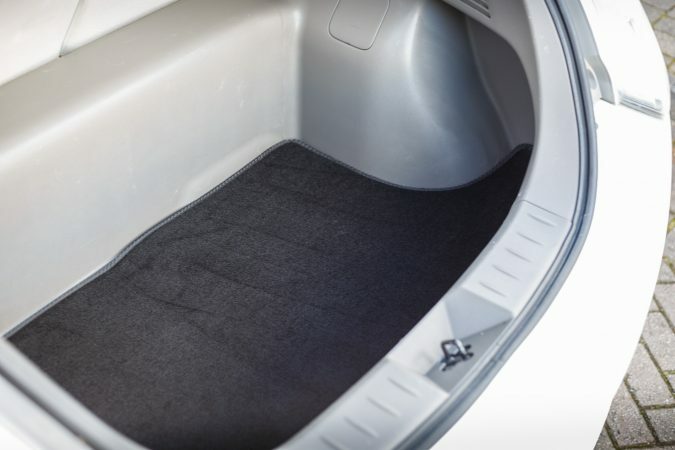 The driver’s mat in the Nissan Leaf includes two holes for the hooks, so it will remain secure when driving. 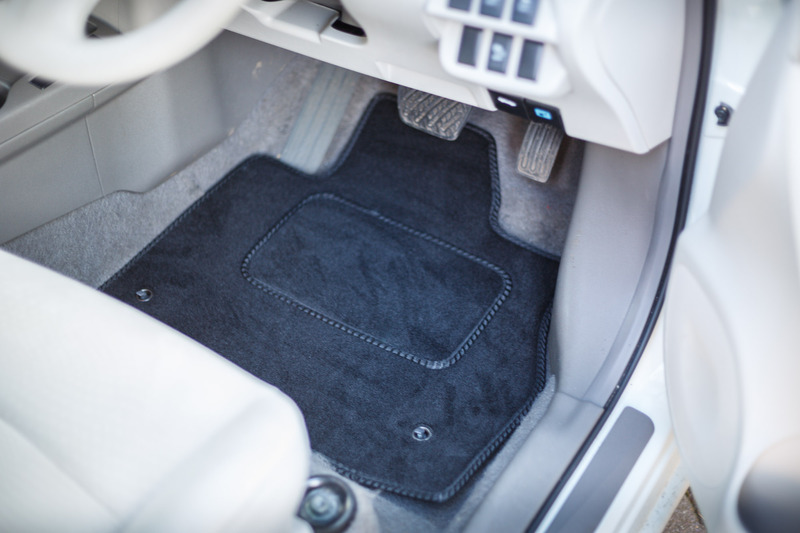 It’s not just the footwells that Vehicle Mats UK can furnish. Over time, you may notice that the boot of your car becomes worn. I chose a velour grade 750gm carpet for the boot. It now looks good as new, all thanks to our friends at Vehicle Mats UK. 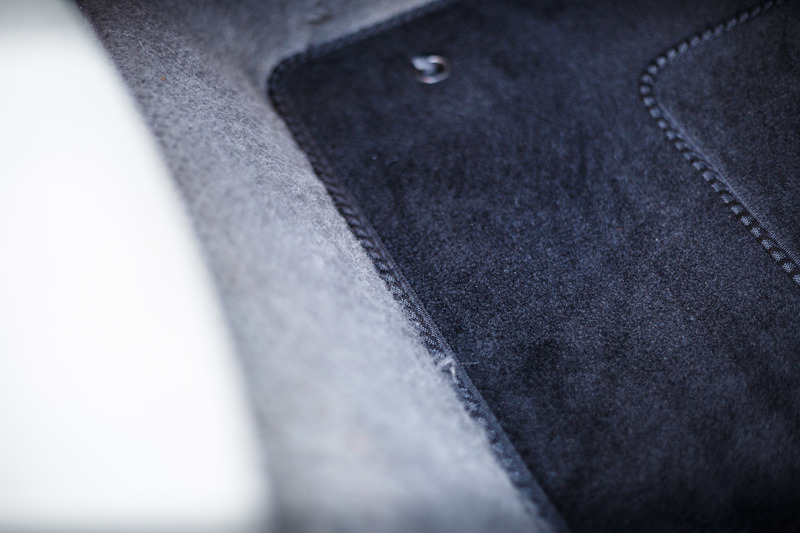 Replacing your car mats should be classed as regular maintenance. If you use your car a lot, they can soon look tired and worn. 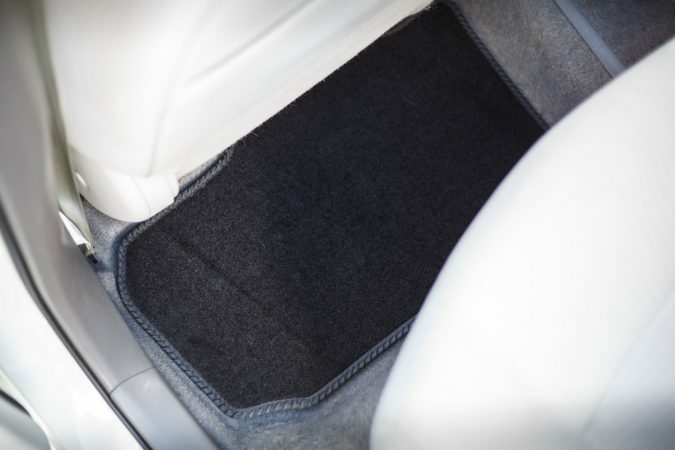 Vehicle Mats UK have a cost-effective solution that will make your interior look brand new again. You might find you like them so much that you have to wipe your feet before getting in the car!